​The Chamber executes several large annual events providing our members with experiential marketing opportunities. Investing in an annual Chamber event, affords your business the chance to put your logo and brand in front of the entire membership for the duration of event promotion, ultimately culminating in authentic interaction with your company and brand at the event itself. Business EXPO and After Hours is the area’s top networking event and business trade show. 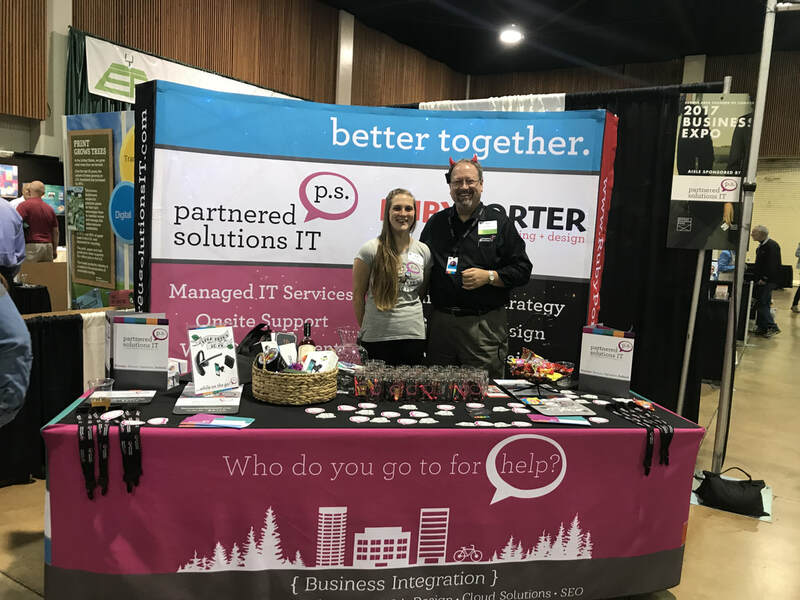 Over 1,500 local business professionals attend this event every year to learn about the newest products, services, and technologies in a variety of industries and exchange ideas to build important relationships and increase future growth. 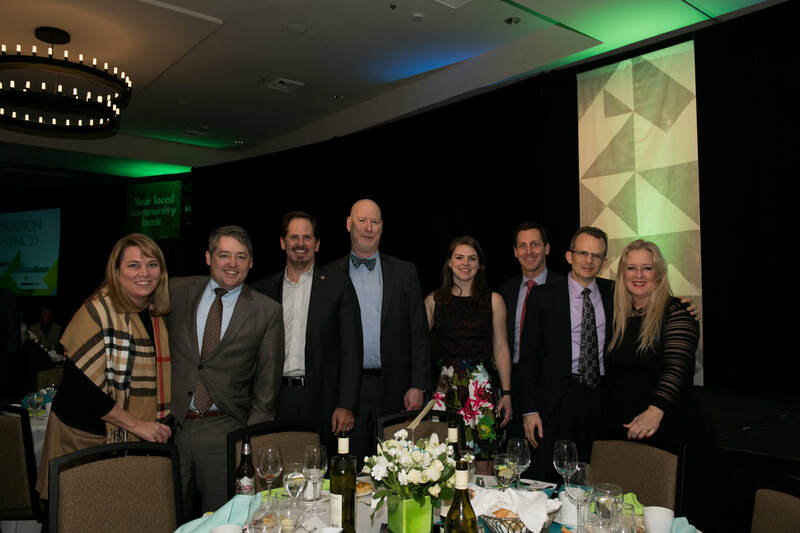 The Celebration of Business is evening to gather with colleagues, recognize the leadership creating a positive impact in our region, and award the Future First Citizen and First Citizen. 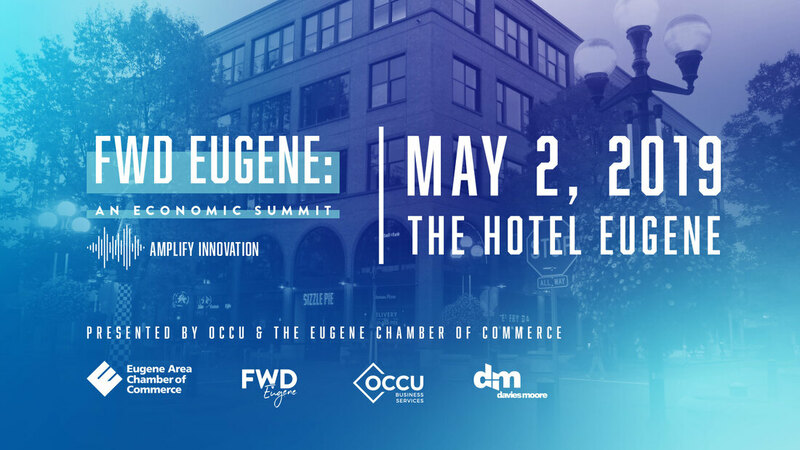 The Eugene Chamber Economic Summit takes a deep dive into the innovative projects that will add fuel to our growing economy. The Economic Summit brings together exciting keynote speakers, TED-talk style presenters, and panels of experts to unpack the strategies, trends, and projects creating significant opportunity for regional growth. A wonderful combination of golf, business networking and fun, the Joint Eugene/Springfield Joint Chamber Golf Tournament features a 4-person scramble. Tthe Willamette Angel Conference (WAC) is an investment conference, connecting early stage and seed startups with angel and venture investors. The WAC is a joint venture of the Eugene Area Chamber of Commerce, Oregon RAIN, and Corvallis Chamber of Commerce. The YP Summit brings together young professionals and change makers to engage in conversation about the future of our community and their role in impacting that future. It’s a catalyst for young professionals to engage in our community and give them a reason to plant their roots here.